Some credit cards offer very competitive rates and can be among the best and cheapest credit you can use. Other cards can offer horrible conditions and very high rates. This is especially true if you have fallen behind with your payments. If you have fallen behind with your monthly payments the interest rate might be as high as 20% or even more. If you have a credit card that charges you high interest rate it can be a very good idea to get a personal unsecured loan from a bank or a peer-to-peer lender to pay of your credit card debt. This can reduce your monthly cost and improve your credit score. Do not close the credit cards after you have paid of the debt. Keep them. 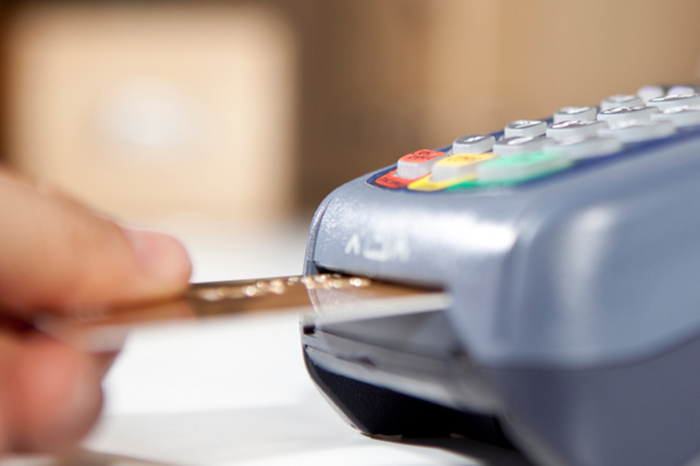 Closing your credit cards can have a negative effect on your credit score. Transferring your debt to a personal loan instead of your credit card can have very positive effect on your economy. I recommend that you use your reduced monthly payment to make an extra payment on your loan each month. This way you get out of debt faster. There are plenty of different debt guides on the internet that can tell what you can expect from transferring your credit card debt to a personal loan. An example of one such guide is Långuiden.nu. A Swedish website (I am Swedish) that is a good example of what other sites should strive to become. In this scenario you have 10 000 in credit card debt. Your monthly payment is 300 a month but you have fallen behind with the payment. You think you will be able to keep up with the 300 a month in the future but you are not able to catch up with the missed payment. The interest rate on the credit card is 25% due to the missed payments. In this scenario you will end the year with almost 9000 in debt, 1100 less than you started the year with and it will take almost 6 years to pay of the debt. In this scenario you end the year with a debt of 7100. 2900 less than you started the year with and 1800 less than you would have had if you kept the debt on your credit card. In this scenario it will take just over 3 years to get out of debt and you total credit cost will be more than 6000 less than it would have been if you hadn’t transferred your debt. 6000 that you now can use for something more fun like a vacation or a new used car. Previous story Is a loan always better than a credit card?